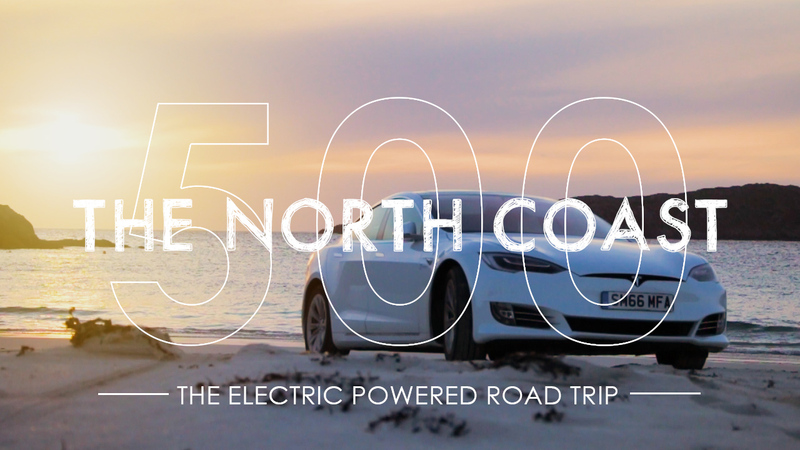 Exploring the North Coast 500 has never been more exciting since the launch of the all-electric Tesla supercar. Hit the open road and experience Scotland’s iconic landscapes in the car everyone’s talking about. The North Coast 500 provides a 500-mile electric circuit of recharging stations and we truly believe in the magic it offers any road trip. We are delighted to provide self-drive rental packages and chauffeur driven tours for the North Coast 500. Travel in the quiet, safe and luxurious cabin of our all-electric fleet, enjoying superb all-round views through the panoramic glass roof and cutting-edge air filtration technology. Tesla performance means you will be sure to experience our magnificent country in all its glory and in an environmentally-friendly way. Our chauffeur packages are driven by experience, combining intimate local knowledge with care-free luxury travel. 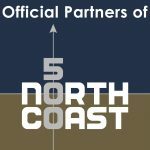 Working in direct partnership with North Coast 500, means we are uniquely placed to provide you with tailored itineraries, making your road trip extra-special. 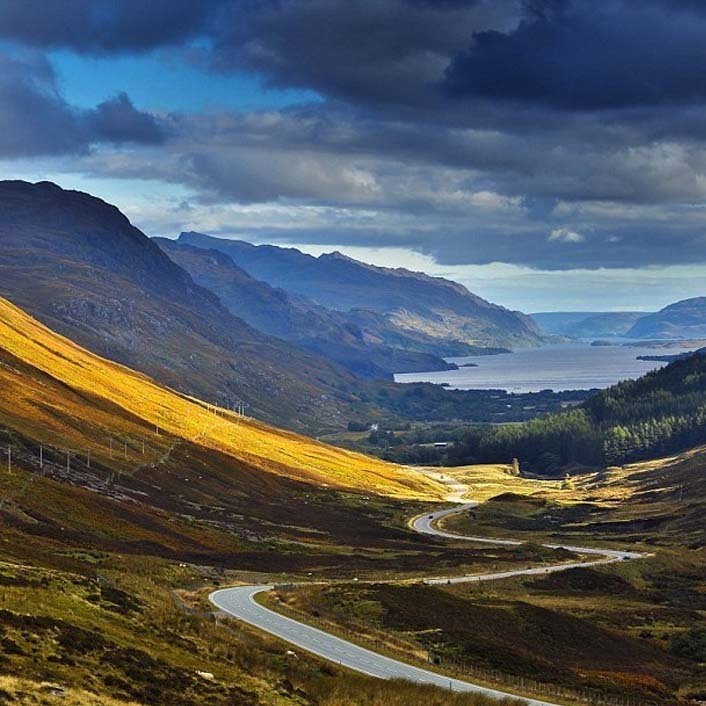 The Scottish Highlands offer a vast amount of opportunities and it is our pleasure to guide you through this amazing part of the country, in a truly unique way. The route features many places of interest, for all tastes including distilleries, castles, historic sites and of course, the stunning scenery. As you progress along the route, your friendly and knowledgeable chauffeur will ensure any special interest features have been pointed out along the way. At the end of the day, you will be escorted safely to your prearranged hotel. 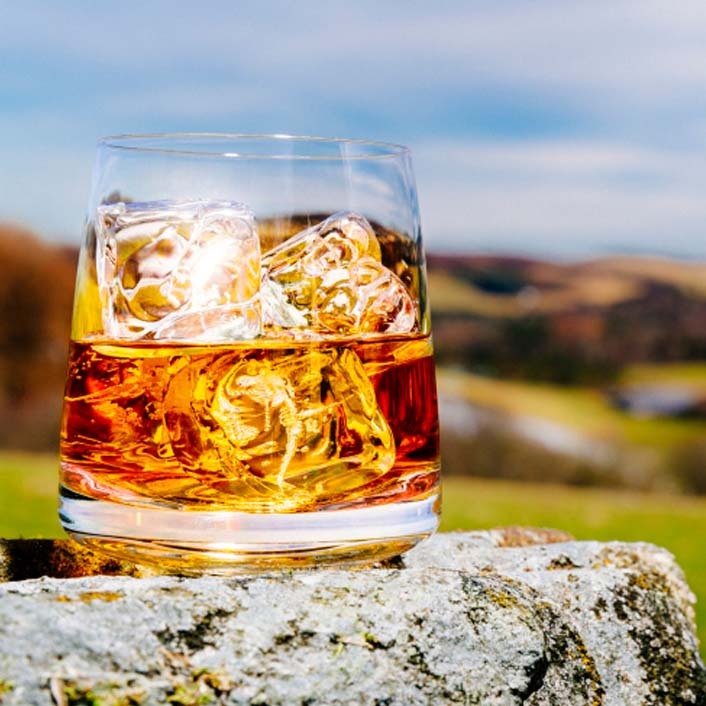 All you have to do when you arrive, is relax, enjoy a dram and indulge in the Highland ambiance. Score another off your bucket list and explore Scotland in luxury. Book your Tesla chauffeur from 7 to 21 days and create a memory that lasts a lifetime. Drive through the highlands in the car of tomorrow. Hire a state-of-the-art Tesla for a week or more and drive along some of the best road Scotland has to offer. With vehicles located at Inverness Airport, and hubs in Edinburgh, Glasgow and Aberdeen, so you’re never far away from the best driving experience you’ll ever have. Planning a romantic getaway? The North Coast 500 is a trip you’ll remember forever, our friends over at ROX Jewellers have put together a list of handpicked hotspots. Destination chargers offer an opportunity to give your Tesla a quick top-up to get you on to your next destination and are typically found at local hotels. Many businesses such as Torridon House, Scourie Lodge B&B, Sharvedda B&B, Pentland Lodge House, Ackergill Tower, Royal Golf Hotel feature Tesla destination chargers and allow you to charge your Tesla overnight for a full charge. You can stop in for a bite to eat or stay for the night.